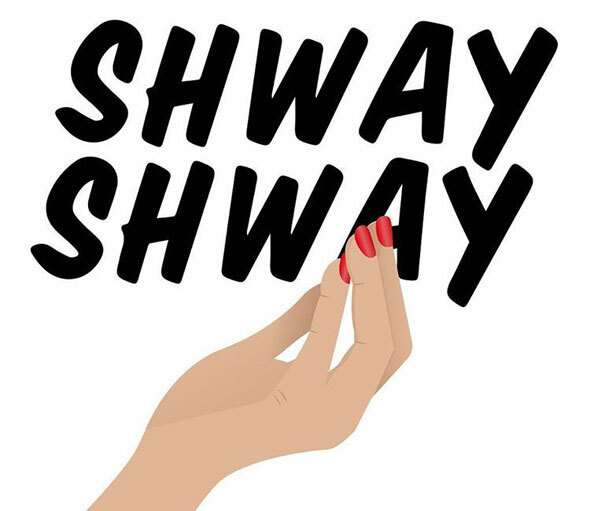 Lamenting the fact that there’s not a proper shawarma emoji? Or a cool guy in a khandoura giving you a wink? Well, fret no more: a new keyboard emoji and sticker app has just launched. Halla Walla captures the cultural tropes and distinct iconography of the Khaleeji world that we live in. 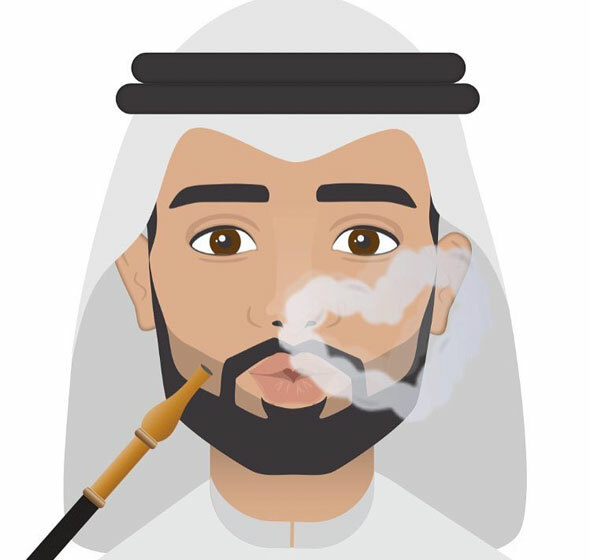 Halla Walla features signature phrases – ‘Mabrook’, ‘Habibi’, ‘Walla’ – and classic Dubai images, from a henna painted hand to a pomegranate and even Oman chips. 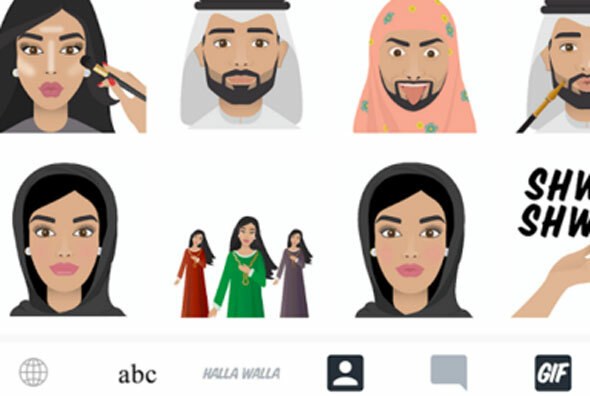 “We wanted to change the perception of Arabs in the Western World – especially now with all that is happening in the world,” the app’s co-founder Yasmine Rasool told us. What are some of the more unique emojis on the app? “We love Waleed smoking his shisha pipe, blowing out a heart of smoke,” Yasmin told us. The app is Dhs7.29 and is available for download on the iTunes store and on the Google Play store.